Muay Thai has been described as the art of the eight limbs. Using a combination of fist elbows knees and shins, Muay Thai has become internationally famous. And Thailand is the birthplace of Muay Thai. But women fighters in Muay Thai have created a great deal of controversy. 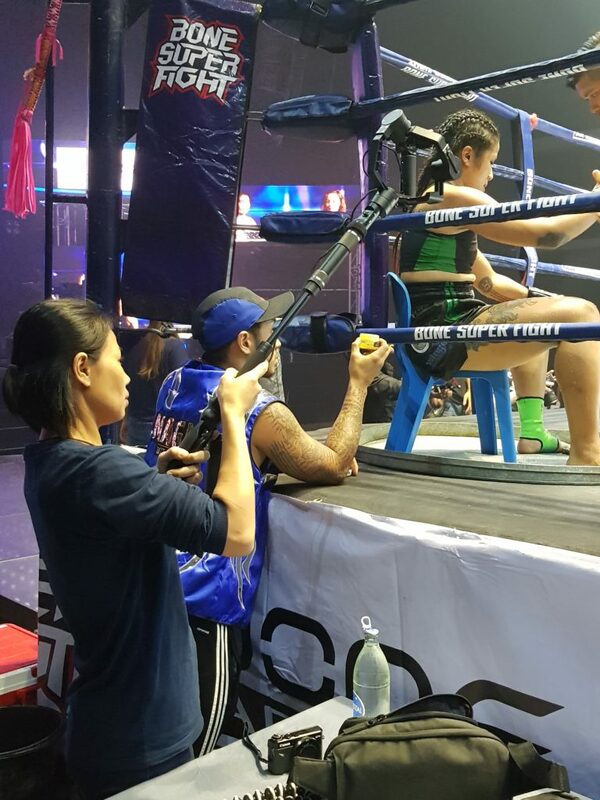 There are stadiums in Thailand where women are not even allowed to touch the canvas, no less fight. 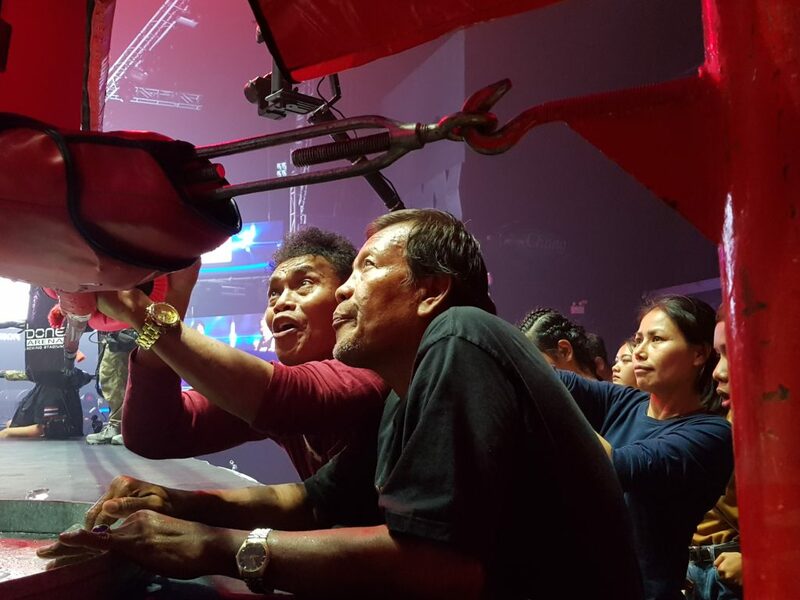 But Jade Marissa Sirisompan herself a Muay Thai champion belt holder is out to change all that. She has created the female fight league. These amazingly talented women hail from not only Thailand but all over the world. 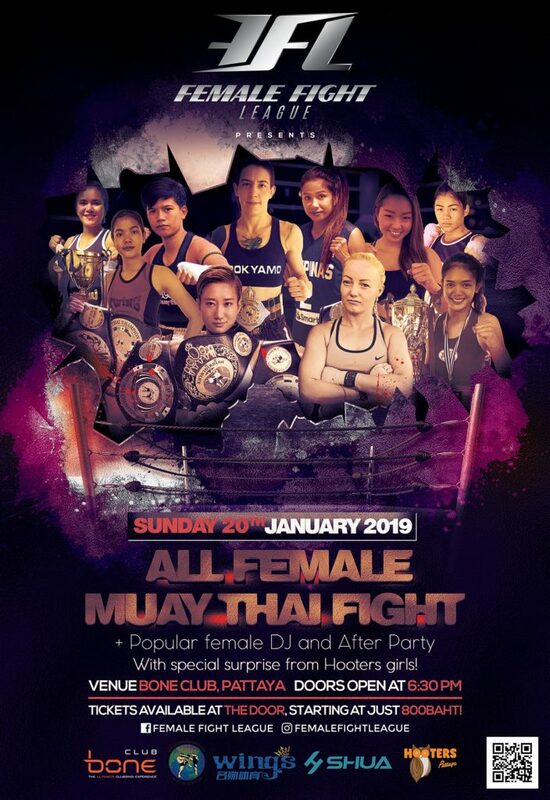 They recently had their debut boxing tournament, and fighters from Thailand Japan Russia France and the USA all competed in this breakthrough event. 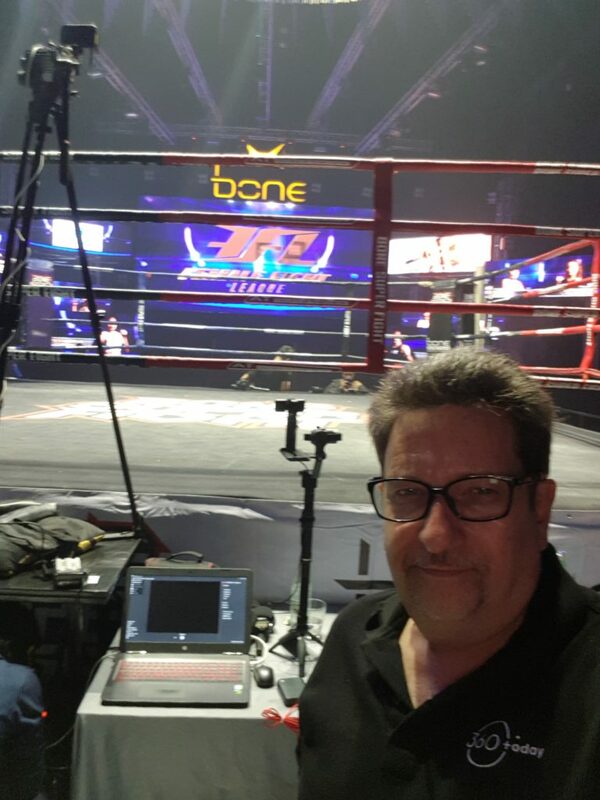 360 today is about to give you the exclusive viewing of the first fight. And not only are you getting to see the first fight of this new league but you’re getting to see it in vr180. 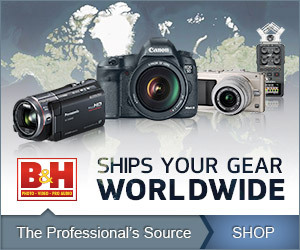 For those of you not familiar with vr180 it is a new subset of 360 videos. Rather than seeing all around you see 180 degrees. This is a perfect format for watching Muay Thai boxing. But there’s more if you watch this using a VR headset, oh, anything from a Google cardboard to an Oculus Rift Oculus goes or HTC Vive you’re going to get to see it in fantastic 3D stereoscopic. With this Immersive view, you’re going to feel like you can reach out and touch the ropes. 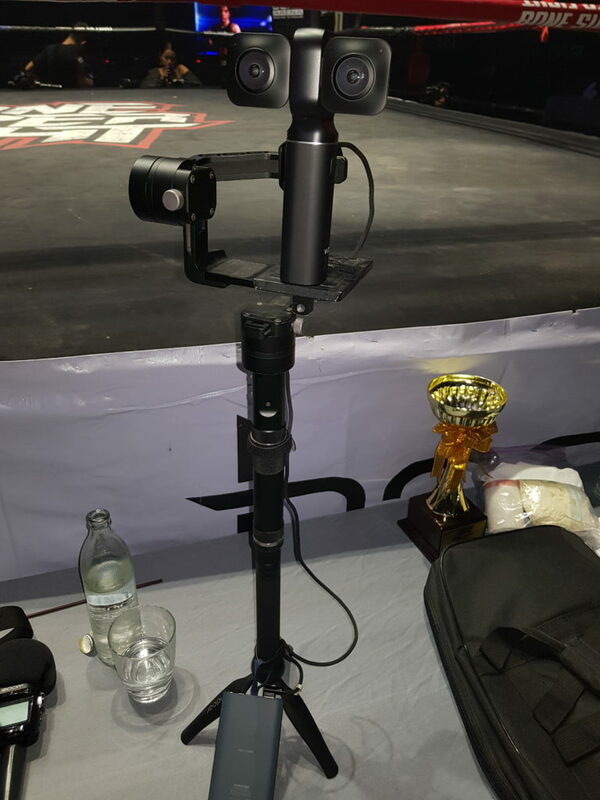 Not only that but with our exclusive coverage we were able to position our cameras to give you better than ringside seats. so over the next few days we’re going to show you one round at a time from the first fight. I certainly hope you enjoy it and I hope you’ll stay tune and tune in tomorrow for the second round. So are you ready for Muay Thai?? ?